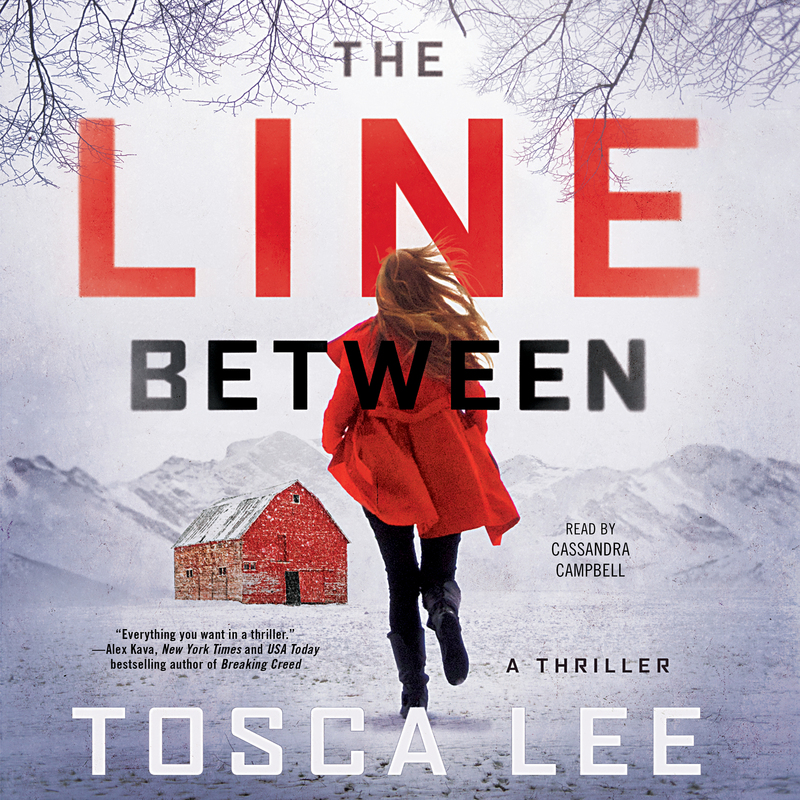 In this frighteningly believable thriller from New York Timesbestselling author and master storyteller Tosca Lee, an extinct disease re-emerges from the melting Alaskan permafrost and causes madness in its victims. For recent apocalyptic cult escapee Wynter Roth, it’s the end she’d always been told was coming. When Wynter Roth finally escapes from New Earth, a self-contained doomsday cult on the American prairie, she emerges into a world poised on the brink of madness as a mysterious outbreak of rapid early onset dementia spreads across the nation. As Wynter struggles to start over in a world she’s been taught to regard as evil, she finds herself face-to-face with the apocalypse she’s feared all her life—until the night her sister shows up at her doorstep with a set of medical samples. That night, Wynter learns there’s something far more sinister at play: that the prophet they once idolized has been toying with the fate of mankind, and that these samples are key to understanding the disease. Now, as the power grid fails and the nation descends into chaos, Wynter must find a way to get the samples to a lab in Colorado. Uncertain who to trust, she takes up with former military man Chase Miller, who has his own reasons for wanting to get close to the samples in her possession, and to Wynter, herself. Filled with action, conspiracy, romance, and questions of whom—and what—to believe, The Line Between is a high-octane story of survival and love in a world on the brink of madness, from “the queen of psychological twists” (New York Times bestselling author Steena Holmes).